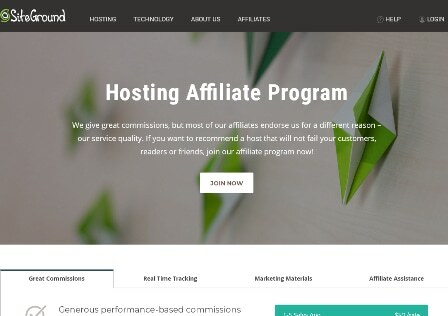 Top 5 Best Hosting Affiliate Programs. 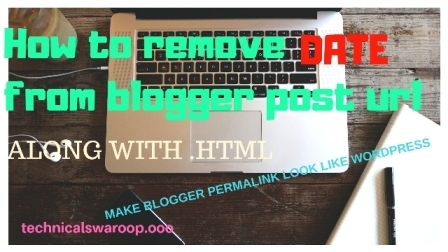 Hello, I am Swaroop SEO expert, pro blogger and digital marketer. Welcoming you to Technical Swaroop. If you are a blogger. Not having adsense account. Not getting adsense approval. Or your adsense earning is very low. This article is special for you. 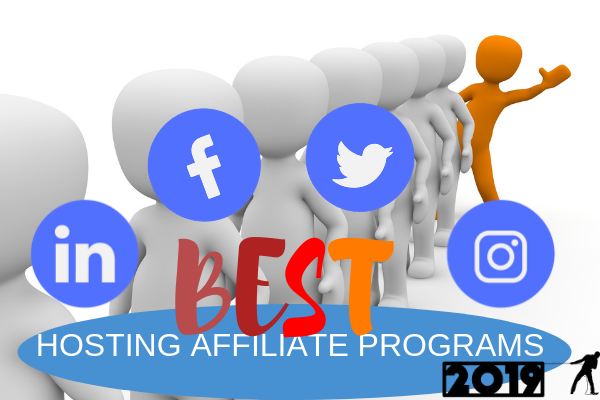 In this article top 5 best hosting affiliate programs are shared. If you have good audiences in any platform. These hosting affiliate programs can help you to earn more than $100/sell. These hosting affiliate programs can be promoted by social media and guest posting also. to learn all these scroll this article. First best hosting affiliate programs is A2 hosting. It is highest paying hosting affiliate program. I will recommend this affiliate program to earn more. After making account in it. And completing 31+ sells, then $114/sell. How much money can be made here is beyond your imagination! Talking of signup process. It's simple. You have to just fill a simple form. After that they will review you account. Earning will start after you get approval. Here minimum payout is $100. This amount can be transfor to paypal or bank. Second best hosting affiliate program is bluehost. I have good experience with it. If any one will buy bluehost hosting from your referral link, you will get $65. Which is quite amazing. It does not have any type of condition. Simply create account. After opening account, start earning. Here no approval nothing. 1 sell=$65. If I talk of minimum payout, it's $100. You can transfor the annount in paypal. This can be a amazing hosting affiliate program for you. Third best hosting affiliate program is Inmotion hosting. Website with good traffic from US and UK can earn more here. Here also the process is same. You have to make account here. For making account here, process is little different. Inmotion hosting use third party website called impact. It will redirect you there. Simple make your account there. After inmotion hosting will approve. You can start earning. Here minimum payout is rupees 3000. Which can be good for you. After you complete 3000, you can take payment in bank or paypal. The money will transfor automatically. Forth best hosting affiliate program is Siteground. If your visiter are finding best wordpress hosting. You can give it's affiliate link. So, Siteground can be best for you. Simply make your account. After they will approve you can earn. If users will buy this hosting, you will get good amount. Here minimum payout is $100. Payment can be taken by Paypal. Fifth best hosting affiliate program is HostGatar. It provides a good hosting. You will refer this in your website. Here for signup HostGatar use third party website in. After making account you have to link your bank account. After that promote it's hosting. If any one will buy hosting from your link. You are going to have good earning. Bonus affiliate program is Digital Ocean. I'd amazing experience with it. Here the big disadvantage is NO payout. This means, how much you will refer, that amount can be used here only. For example: You refer and earn from Digital Ocean. Here 25$/signup. But the condition is you can't transfor to bank. You can use your earning to buy Digital Ocean' product. I am now hosting maximum of my website in Digital Ocean without paying anything. I think you have understood all. I hope you like this article. Comment your doubt and views regarding there Top 5 hosting affiliate programs. Share with your friends and family. Thank you. Have a nice day. with my latest blog and I would like to find something more safe. My this blog is hosted in blogger. and my other blogs are hosted on cloud hosting. I don't use shared hosting. they have lots of security problem. but you can use a good shared hosting and don't use cheap one. to bookmark your blog and will come back at some point.